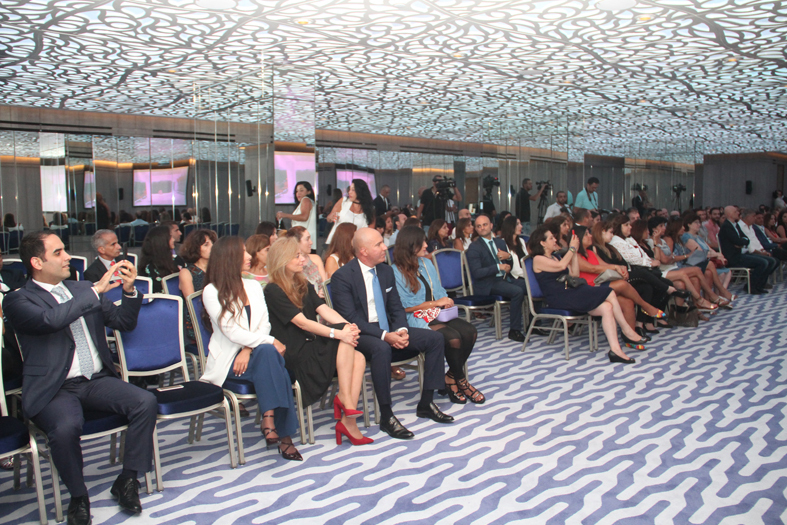 During an event held in its new lobby, Le Gray, Beirut unveiled its Events and Conferences Spaces which is part of an extension project including additionally a lobby lounge, an exhibition venue and 16 new guestrooms. 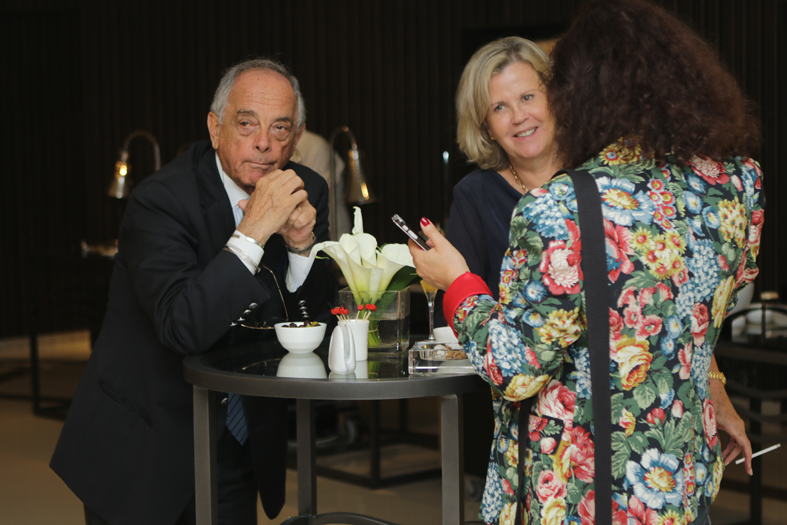 With this addition and a prime central location on the very entrance of Beirut Downtown, the flagship of Campbell Gray Hotels enlarges the scope of its business to attract the MICE market in addition to the leisure and business markets. 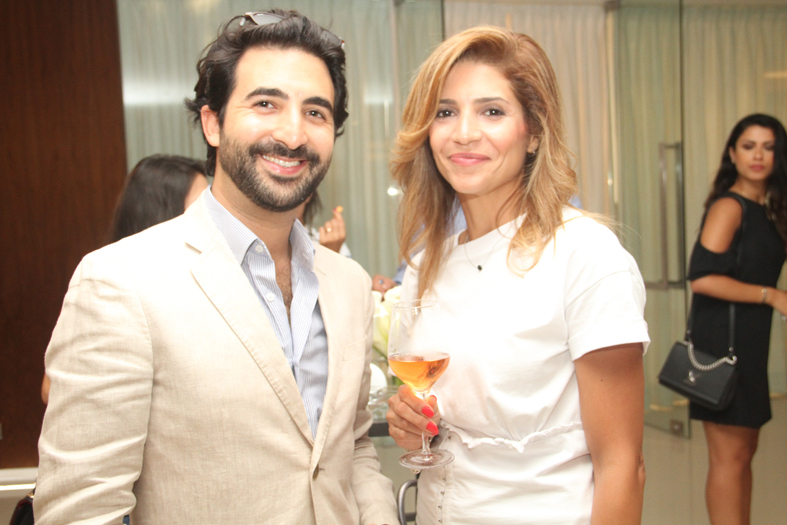 The project was overseen by Interior Designer Galal Mahmoud in close collaboration with Gordon Campbell Gray. The new guestrooms complement existing accommodation in the same contemporary-classic style, incorporating light-filled interiors overlooking the bustling city. The extended lobby area underneath the atrium and its new Lobby Lounge provide a welcoming space where guests can unwind with family and friends or catch up on work. A new pedestrian entrance will welcome guests into the new space directly on Weygand Street. 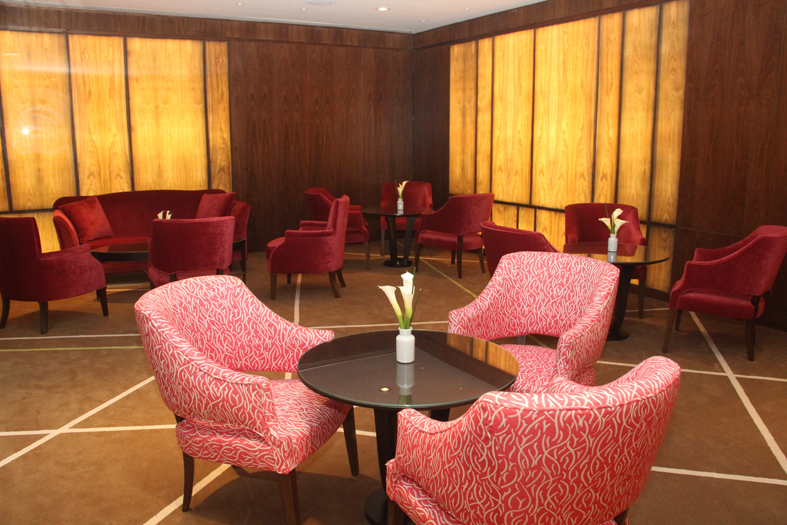 The new facilities are sure to impress Le Gray’s loyal clientele and attract new guests with additional spaces. The Boardroom, a dramatic 20-people meeting business venue; The Muse Room, a multi-function venue equally great for business meetings and social gatherings; The Screening Room, a brand new 53-seat mini cinema fitted out with state-of-the-art audio-visual equipment and comfortable seating -4k projection and Dolby Atmos sound system; The Atrium, an exhibition and art venue at the heart of the central atrium and Le Grand Salon, a 400sqm banquet facility with a unique, dazzling led light ceiling. 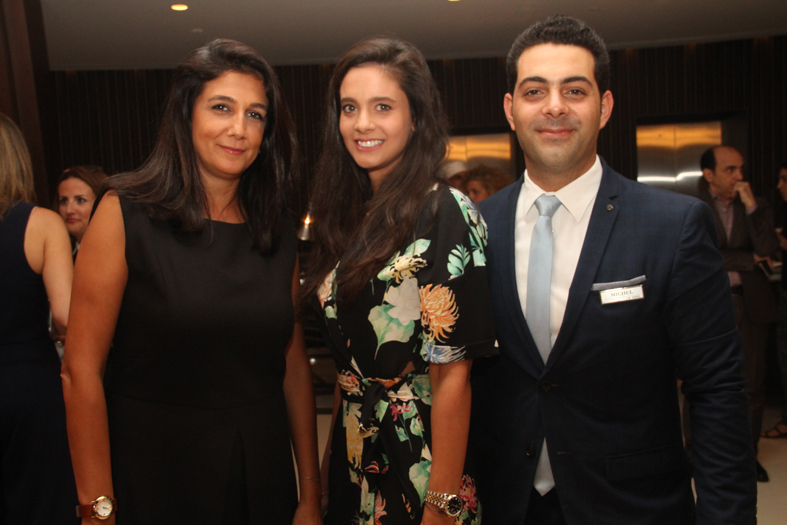 Le Gray, Beirut burst onto the hotel scene in 2009 and has become one of the city’s hottest hubs at which to stay and be seen. 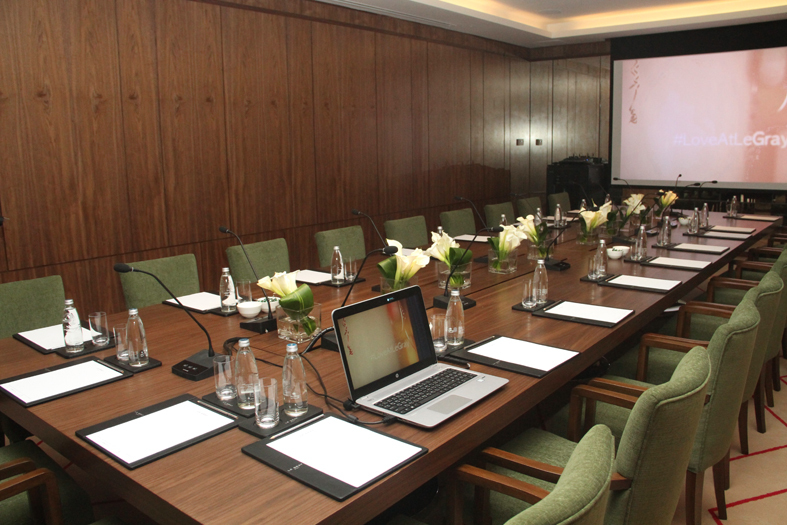 Located in the heart of Beirut on Martyrs’ Square, close to the business district and near to the city’s prime attractions, the hotel will now feature 103 spacious rooms and suites, with two Presidential Suites sharing the fifth floor encompassing generous private terraces. The hotel current facilities include the glamorous rooftop restaurant, Indigo on the Roof, the tranquil PureGray Spa, as well as a state-of-the-art gym. 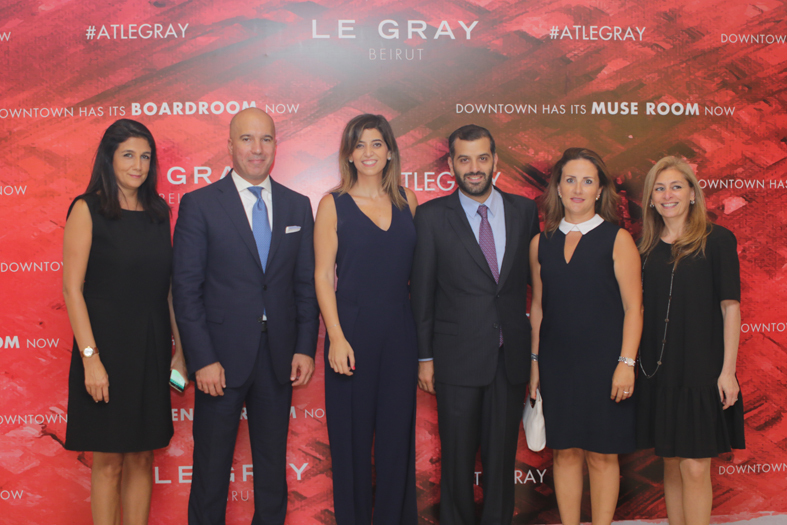 With the current additions, Le Gray, Beirut will have completed the canvas, becoming thus Downtown first and only hotel with such facilities.